Here are all the extra deals I found at Publix this week. There are a number of extra BOGO deals! 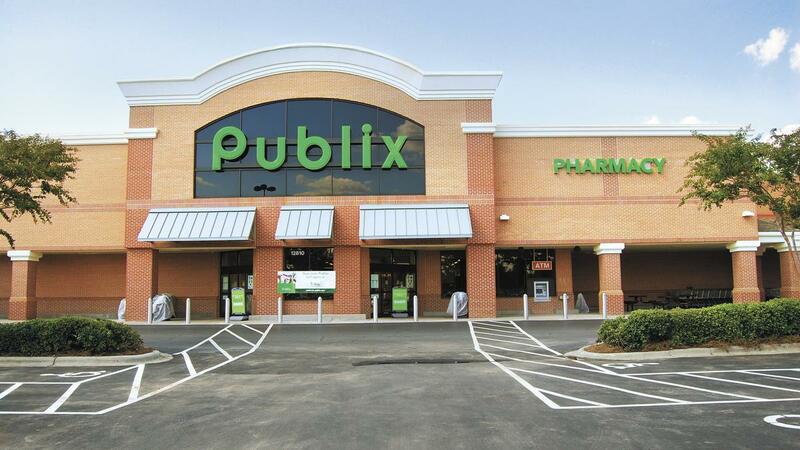 Make sure to check out all the deals in the main Publix Ad list too before you head to store.